Island Ventures is proud to be a PADI resort. 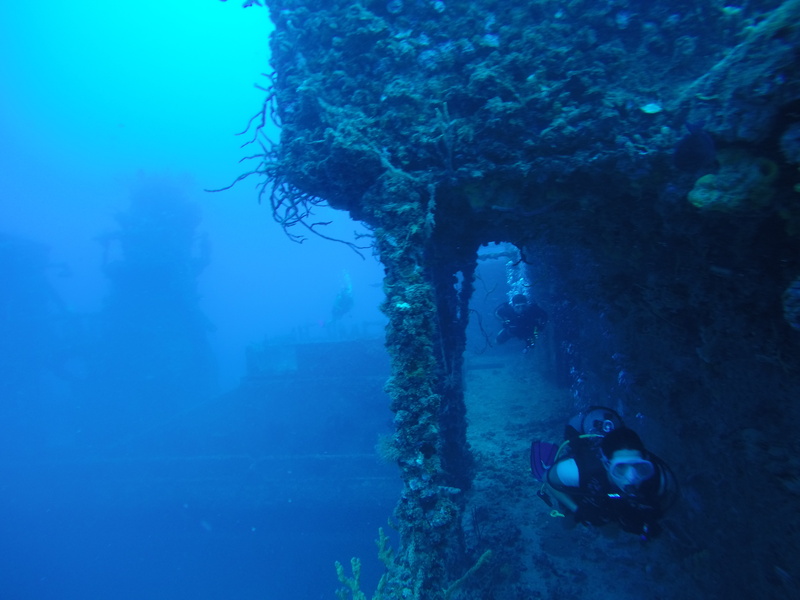 We offer training from Discover Scuba Diving, through to Divemaster. Our PADI trained professionals will make you feel like family. 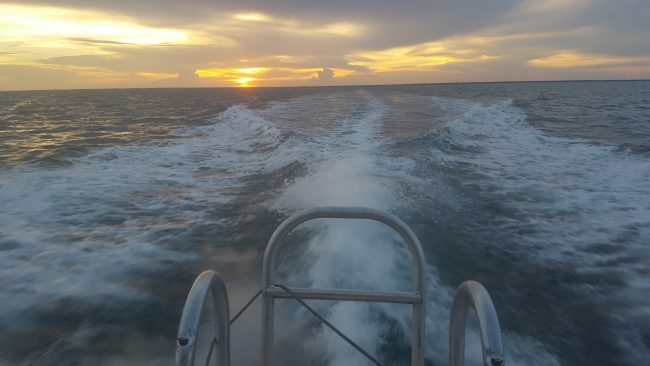 Classes are always kept small and personable, just like our dive trips. We have our very own salt water lagoon to take the confined classes in, so you will feel comfortable every step of they way. As always, our prices are all inclusive, and never include nasty surprises. Check out the segments below for more details. Learn to dive in 1 day! After taking your first breath underwater, you might find SCUBA diving is your passion. This all-inclusive course is designed for people with no experience in diving, but eager to get a bit wet! PADI Open Water is the entry level certification – the world’s most popular and widely recognized Scuba course. Our 2 day E-learning program saves you time on vacation. 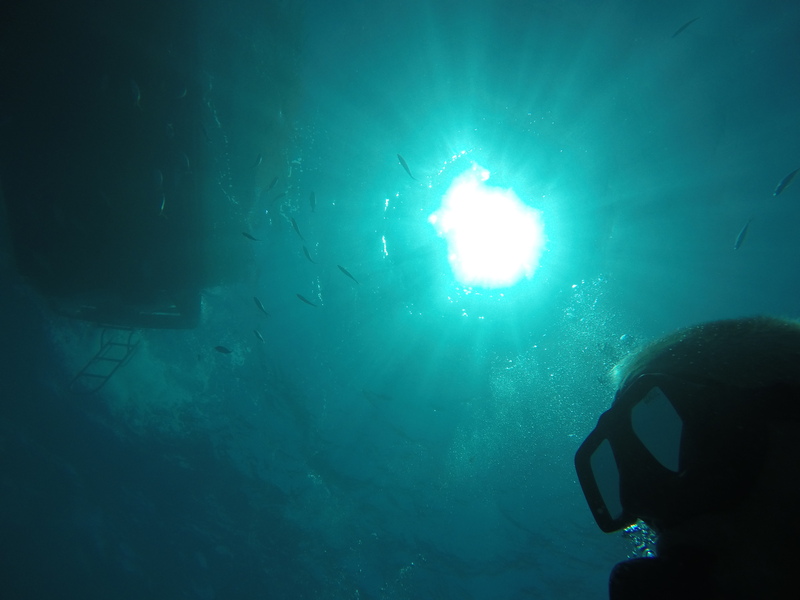 Expand and explore your diving opportunities. 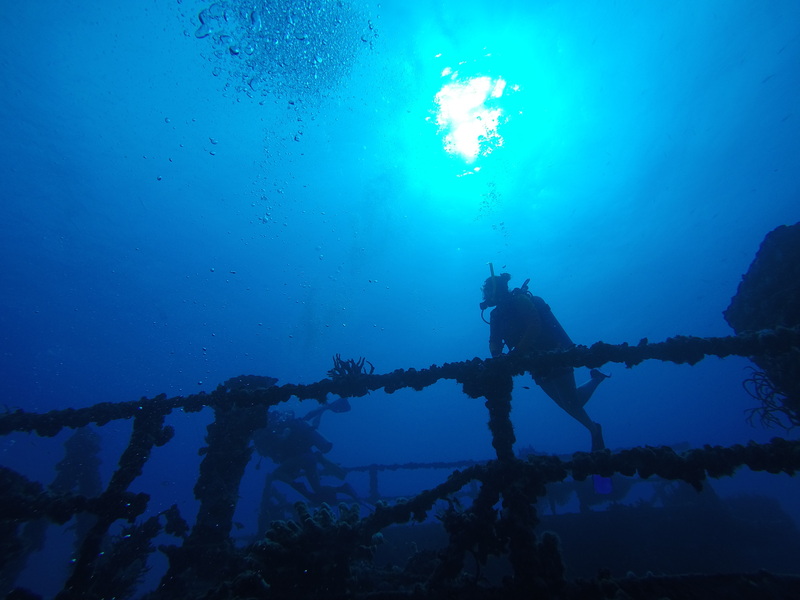 Build on your existing skills with specialty dives. 2-3 day program with a wealth of choices. 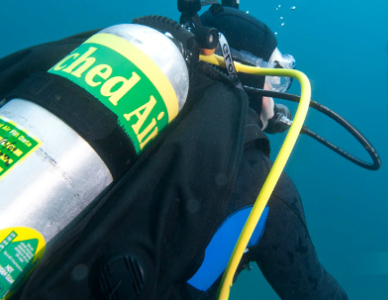 Using enriched air to give you more bottom time is one of the best ways to improve your dives. 1 book, 1 exam, and a couple of dives will get you certified to use Nitrox. Rescue divers recognize diving related injuries before they happen, and can provide proper care and management if they occur. The next step up from your Advanced Open Water. Divemaster is the first step for your professional diving career. PADI Divemaster will train you in diving theory, physics, physiology, and all about how dive centers operate. PADI Divemaster is the prerequisite certification for the PADI Open Water Scuba Instructor certification, and beyond.